First single of Brandt Brauer Frick's 5th studio album "Echo"
Daniel’s first solo album on Erased Tapes Records. An ongoing interview/documentary project set up as an online TV channel. A recording of Steve Reich’s Six Pianos, initiated by Gregor Schwellenbach together with Hauschka, Erol Sarp, John Kameel Farah and Paul Frick. Videoclip for "You Can Buy My Love" taken from Brandt Brauer Frick’s 2016 Album “Joy”. Videoclip for a cover version by Anna F. of “New York I Love You” by LCD Soundsystem. Videoclip for "Ben Stiller" taken from “Caves” EP by Brand’o. EP by Brand’o. - A project with Pascal Bideau and Le K.
Brandt Brauer Frick’s 4th studio album with Vocals from Canadian singer, poet, painter and chef Beaver Sheppard. Song by The Free Electric Band on the soundtrack of Ana Lily Amirpour's film "A Girl Walks Home Alone At Night". Video clip for "Summerless" taken from the album "Driven" by Douglas Greed. Video clip for "Running" featuring Wayne Snow taken from the album "Rivers Of The Red Planet" by Max Graef. Video clip for "Hugo" taken from the album "DJ Kicks" by Brandt Brauer Frick. 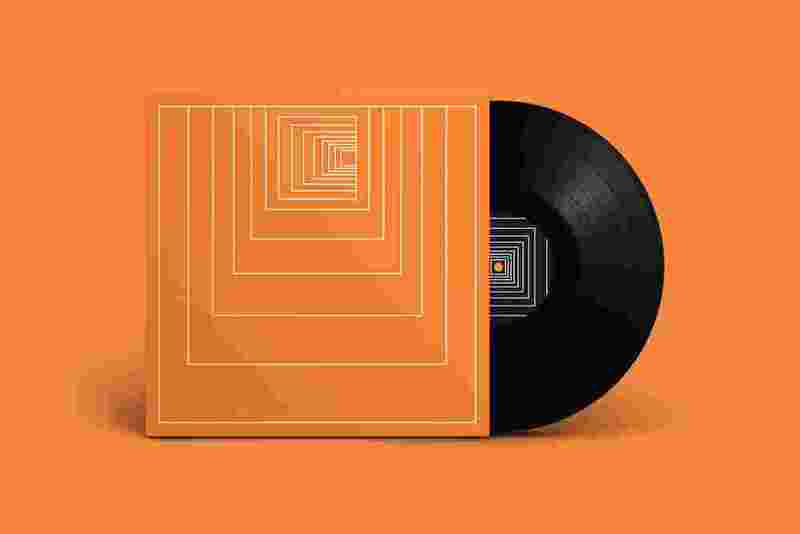 Brandt Brauer Frick’s 3rd studio album featuring guest appearances by Nina Kraviz, Gudrun Gut, Jamie Lidell and Om’Mas Keith. Video teaser and album art for "Miami" by Brandt Brauer Frick. Video clip for "Pretend" taken from Brandt Brauer Frick’s 2011 Album “Mr. Machine”. Video teaser and album art for "Mr. Machine" by The Brandt Brauer Frick Ensemble. Video clip for "I’m Week" taken from Nina Kraviz' debut album. Brandt Brauer 2nd studio album featuring guest appearances by Emika and Agnes Obel recorded as a 10-piece modern classical ensemble. Video teaser for "You Make Me Real" by Brandt Brauer Frick, released in 2010 on !K7 Records. Brandt Brauer debut album from 2010. Video clip for "Bop" taken from Brandt Brauer Frick’s 2010 Album “You Make Me Real”, released on !K7 Records. Collaboration with Aloe Blacc, DJ Zinc, Wally Badarou, DJ Krust, Aroopy Roy, Skymark and S.T.